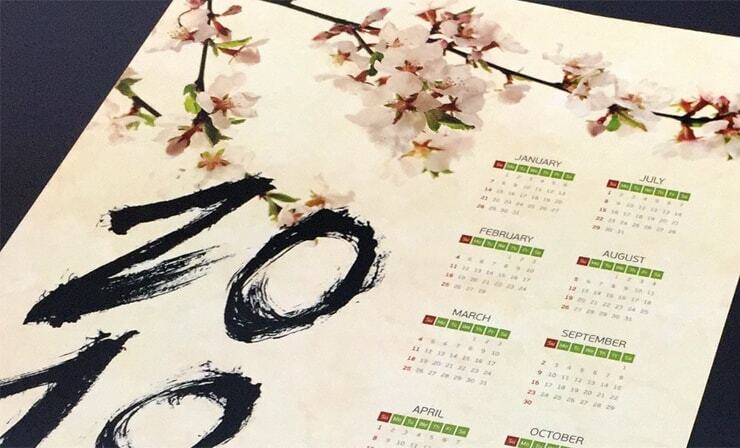 View the year at a glance with Poster Calendars. 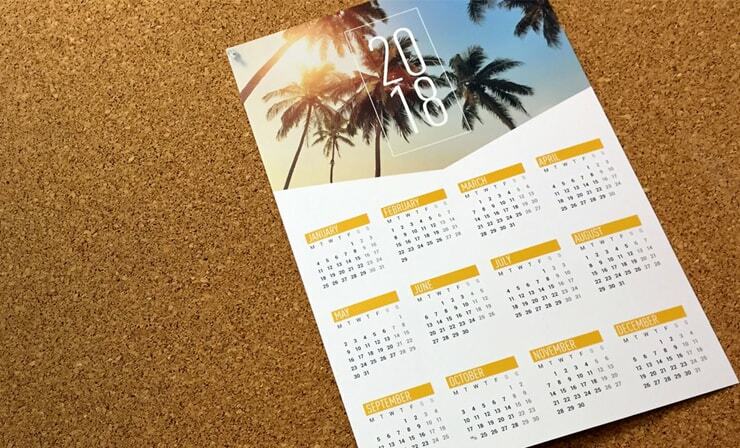 Poster Calendar 8.5 x 11"
Give away 8.5 x 11” Wall Calendars and your clients will hang on to your branding materials. Feature key information and important sales dates. 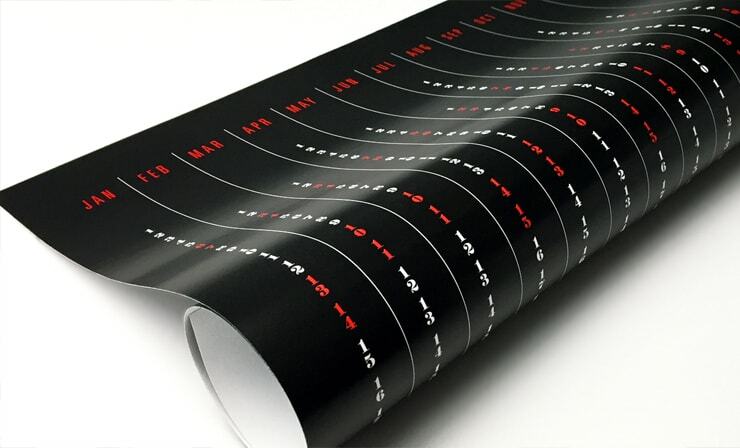 Poster Calendar 12 x 18"
Ideal for events, launches and as advertising for your brand. 12 x 18” Poster Calendars can feature large photos that showcase locations and products. Poster Calendar 18 x 24"
Great as advertising for brands, music marketing and event swag. Large poster calendars that double as collectibles for plays, shows, music artists and more. nothing better than full-color vinyl stickers.